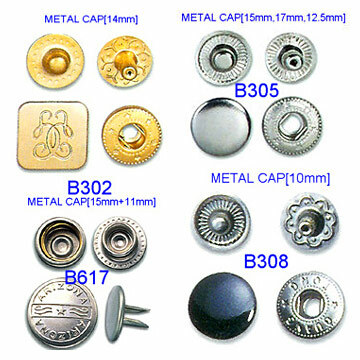 Metal Dome (Snap Dome) Manufacturer - True Tone Ind. Ltd. True Tone Ind. 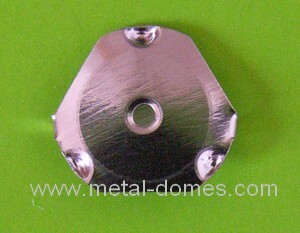 Ltd. has over 20 years of experience in manufacturing metal dome. 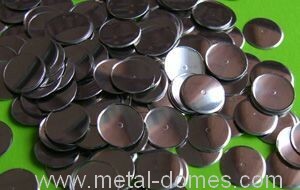 Metal dome (also named snap dome, tacticle domes) is the most improtant part of the switches. T-series metal domes are triangle shape switches contacts that can be mounted on double-sided printed circuit boards. Want the latest & hottest Products Info. on "metal snap"?